Scuba and Yoga are a perfect match both focussing on breathing and well being. This certification course is for beginner divers who want to improve their their buoyancy control and avoid injuries while diving. 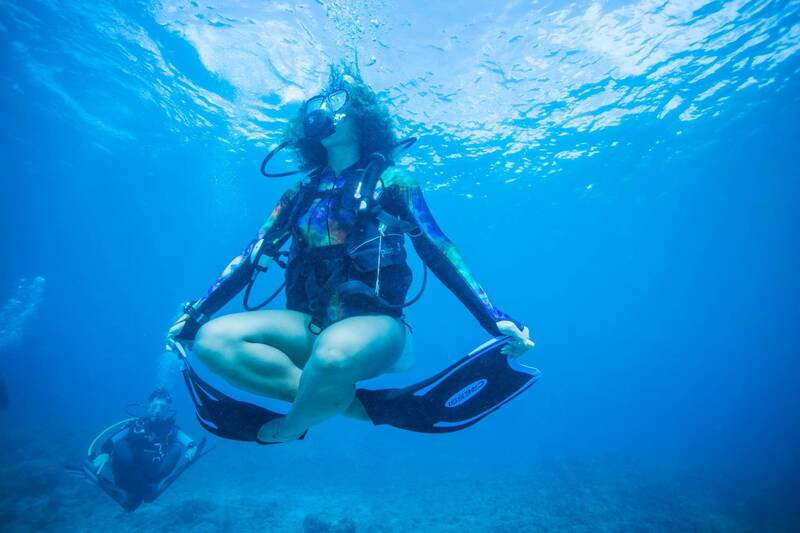 The Course teaches helpful yoga poses and breathing techniques to support a relaxed scuba experience.